Fully insured and equiped to service all you Pest Control, Pre Purchase Inspections and Termite Management throughout Perth from Yanchep to Mandurah. Old qualified and experienced technicians ensure a thorough Termite Barrier is installed with the best chemicals available. Our experts pest inspectors often find termite trials which can lead to significant structural damage. 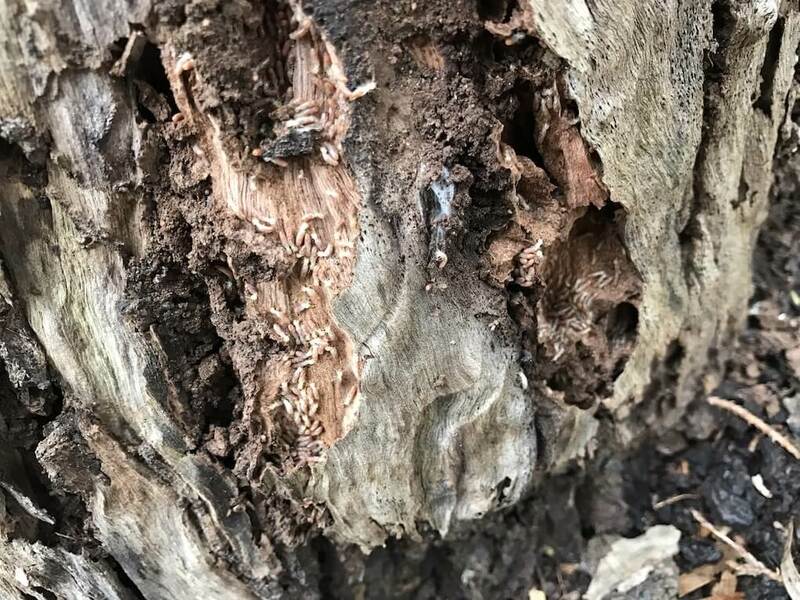 Live Termites (white ants) can move from the tree in your garden into the house without notice and often undetected. 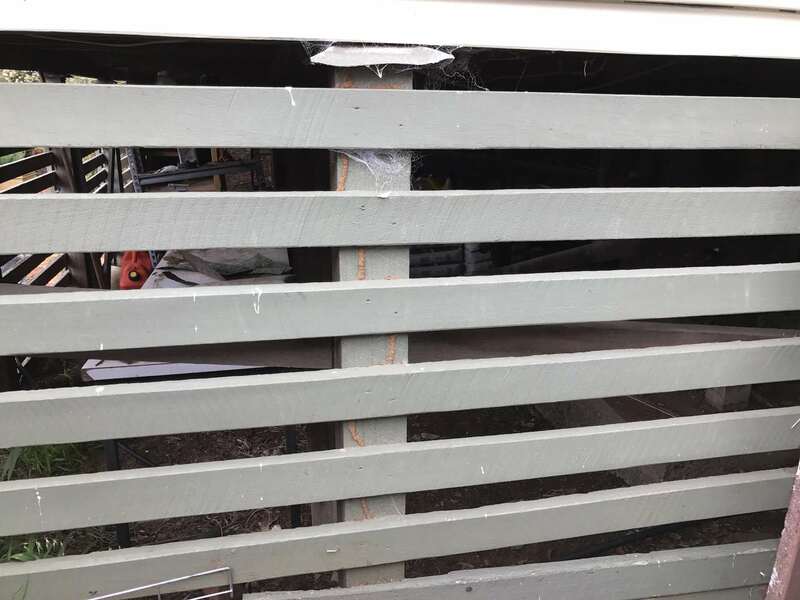 Regular inspections and treatment where necessary is essential. Click your Pest below and fill the form to generate an instant 24/7 Quote! 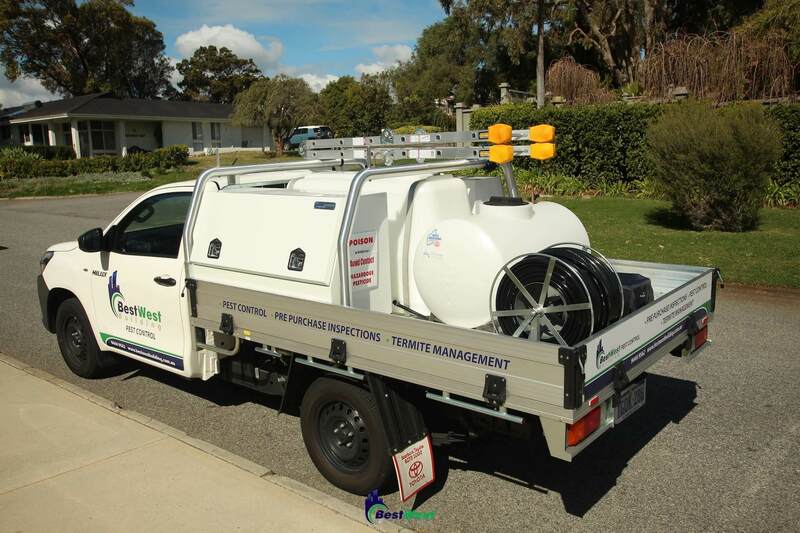 Bestwest Pest Control and Termite Management is your trusted family owned and operated business providing industry leading customer service throughout Perth from Yanchep to Mandurah. Our expert technicians have over 24 years experience in Pest Inspections and all specialised Pest Control and Termite Management Services. Our treatments are safe around your children and animals and are conducted in accordance with the Australian Standards using products that have been developed with the protection of the environment in mind. Contact us for all your Pest Control and Termite Management requirements and join the long list of satisfied customers. Bestwest has a proven track record of industry leading customer service. From start to finish, you can be assured of excellent customer service throughout your Bestwest experience. We have a 24/7 instant online quote facility for some of the most popular and frequently used services listed below. Or you can email us or call during business hours obtain any Pest Control Service you may have.